SMD Construction is a leader in residential construction throughout the Morgantown area. While a new company by name, this team has years of experience providing a variety of services for you home remodeling including kitchen renovations, bathroom renovations, basement buildouts, and deck construction. They also provide lawn care services and snow removal services throughout North Central West Virginia. 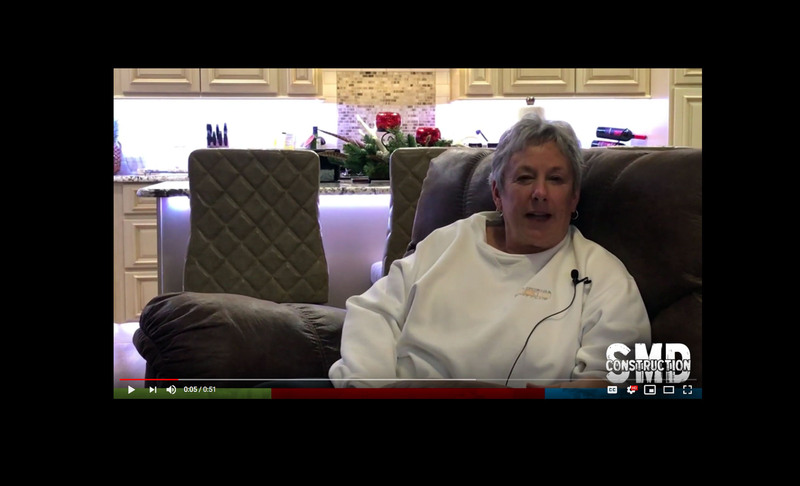 The Stick Company was excited for the opportunity to work with SMD Construction from the ground floor. President and Owner Shannon Dugan sat down with our team and described his vision for the company, ensuring a modern and edgy brand identity, while ensuring a professional and eye-catching appeal. He also wanted to ensure we emphasized the company was Veteran-Owned and Operated. Above all, Shannon, we thank you for your service. 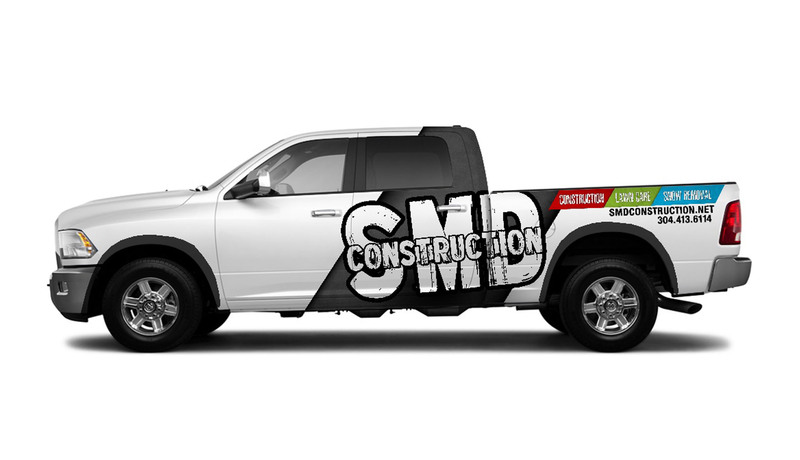 What started as a logo, business card and couple jobsite signs has quickly grown to keep up with the growth of SMD Construction. In 2018, The Stick Company worked closely with the team at SMD Construction to deliver the next phase of their marketing strategy which included a number of van and truck wraps for their fleet, as well as updated jobsite signage. In addition to their construction jobsite needs, The Stick Company helped create a new website featuring updated jobsite photography and useful tips for their customers. We are also working to increase their social media presence, kicking off a testimonial and project case study push for 2019. 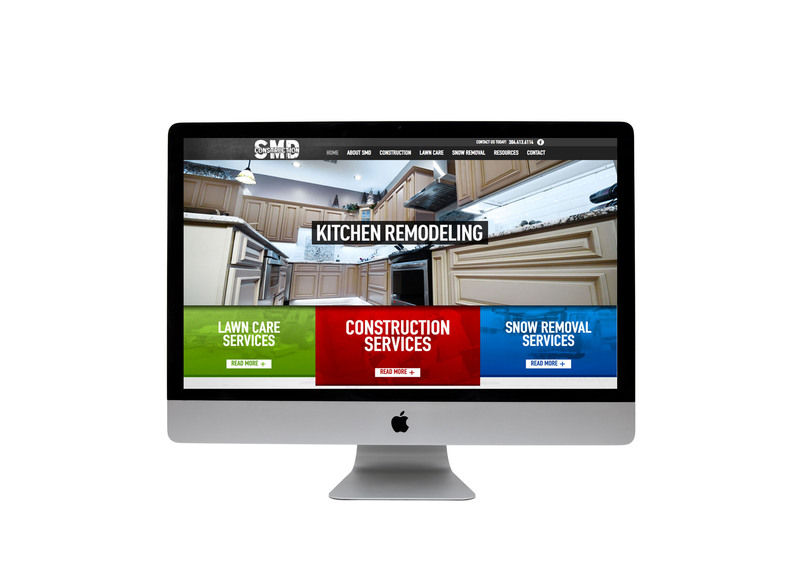 So if you are looking for quality and reliable residential construction, we suggest checking out our friends at SMD Construction.